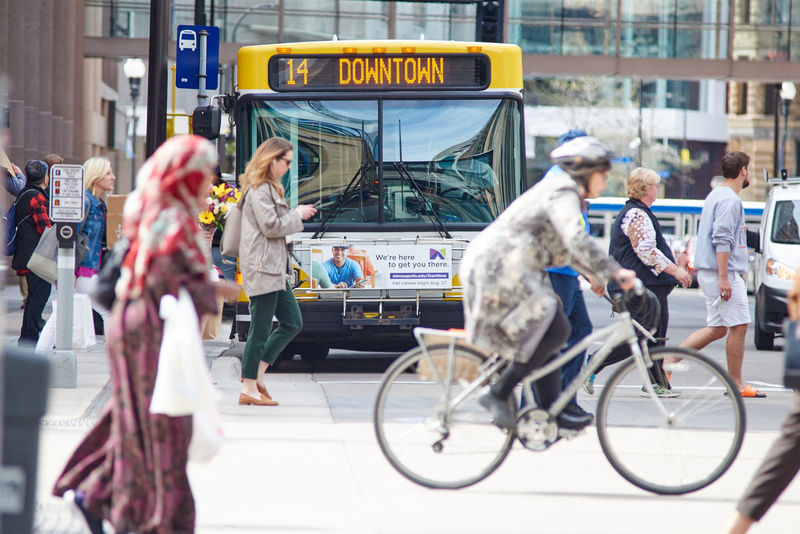 Did you know Metro Transit provides more than 81 million trips annually in the Twin Cities? 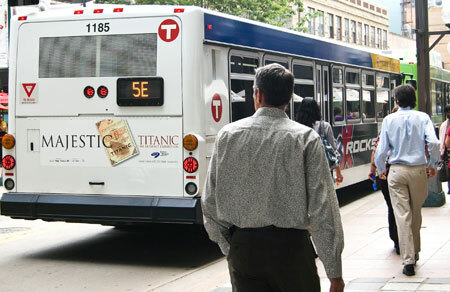 Metro Transit offers advertisers multiple ways to communicate with the approximately 290,000 commuters who ride its vehicles every day. 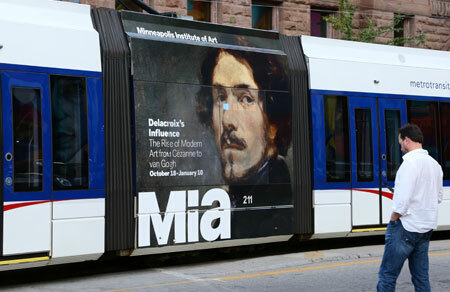 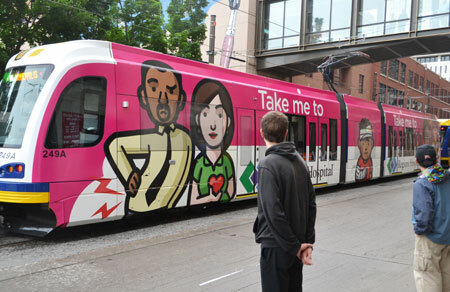 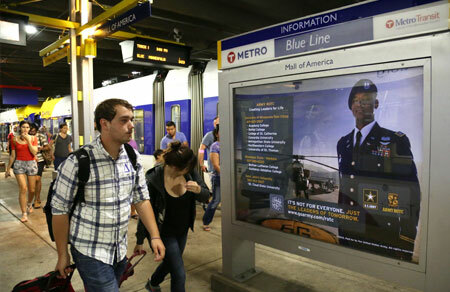 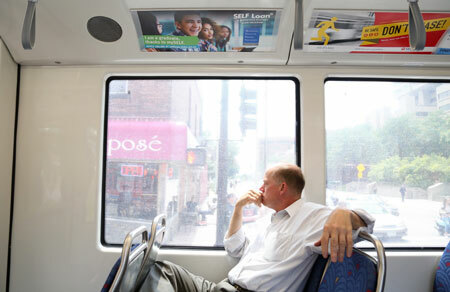 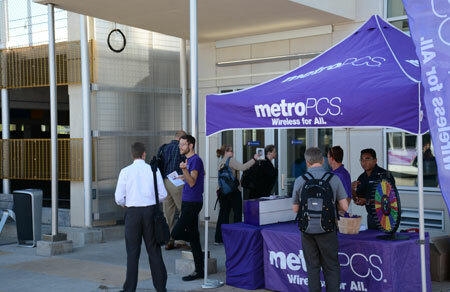 In addition to conventional advertisements on the exterior and interior of its 1,000+ vehicles, Metro Transit offers unique marketing opportunities, such as advertisement-wrapped trains on both the Blue and Green light-rail lines, fully-branded train and/or bus interiors, platform station dominations and out-of-the-box, custom ideas. 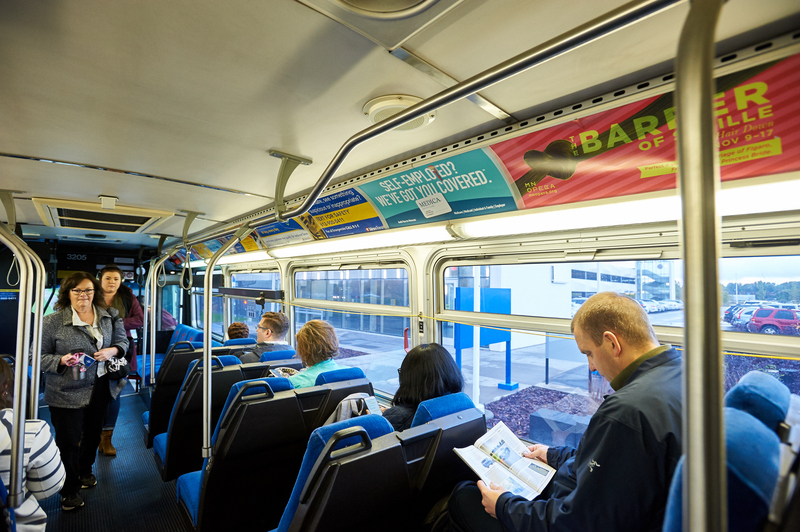 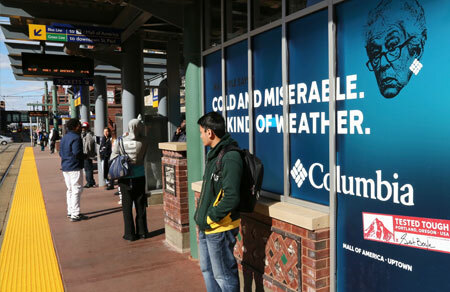 Transit advertising generates repeated exposures all day, seven days a week. 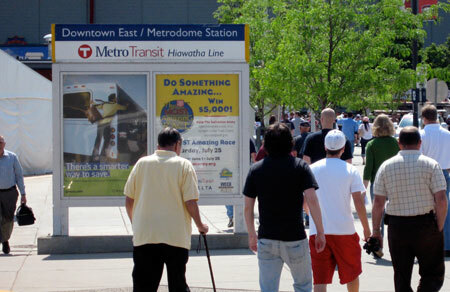 Reach on-the-go consumers when they are commuting to work or school, attending popular sporting events or out enjoying the many wonderful activities the Twin Cities has to offer. 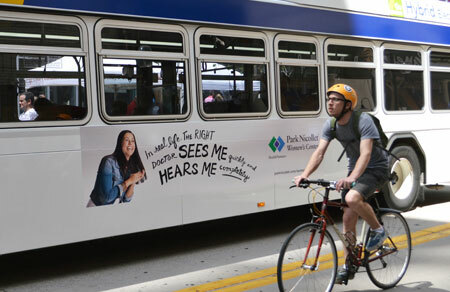 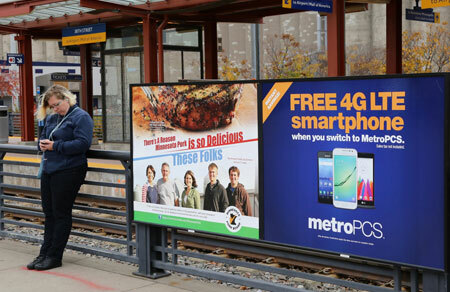 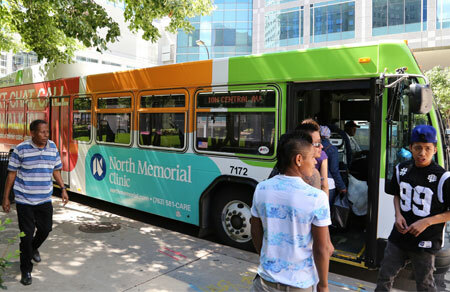 Whether your advertising goal is to raise brand awareness across the greater Twin Cities metro area or generate quick recall with repeated exposures near point-of-purchase locations, Metro Transit offers cost-effective solutions for businesses and organizations of all sizes. 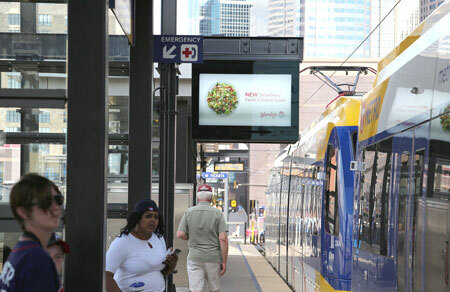 Metro Transit has Advertising Standards that guide it in advertising decisions. 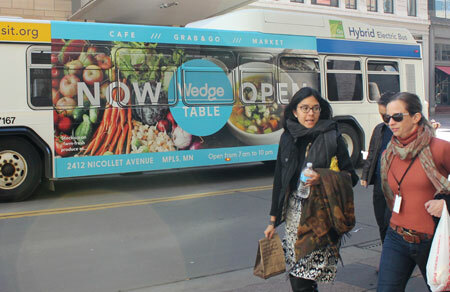 Permitted advertising typically promotes the sale, rental, distribution or availability of goods, services, food, entertainment, products or property (real or personal) but also may solicit business or promote (commercial or noncommercial) transactions, events or programs. 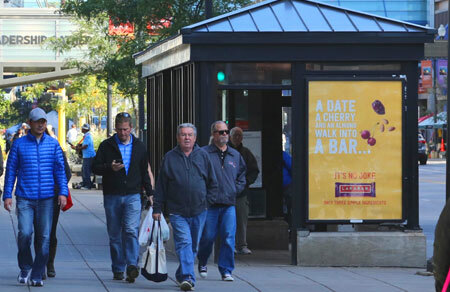 Excluded advertising includes ads for political candidates or elections, tobacco products, alcohol advertising without a responsible drinking message, or illegal products or services, to give some examples.